EY has integrated the existing Asia Pacific and Japan geographic areas in a bid to enhance customer service capabilities across the region. The move creates a combined entity housing more than 51,500 staff and 2,800 partners across 23 countries, with revenues of US$5.3 billion. Following the integration, Patrick Winter - managing partner of Asia Pacific at EY - will lead the expanded geographic area that will take effect from 1 July 2019. “Globalisation, sector convergence and technological change are all impacting EY clients in a way we have never seen before,” Winter said. According to Winter, the integration “further strengthens” the regional credentials of EY across key sectors such as technology, financial services, energy, consumer products, automotive and healthcare. Furthermore, the integration aims to provide customers with “greater access to the depth of EY knowledge, experience and connections” across Asia Pacific. 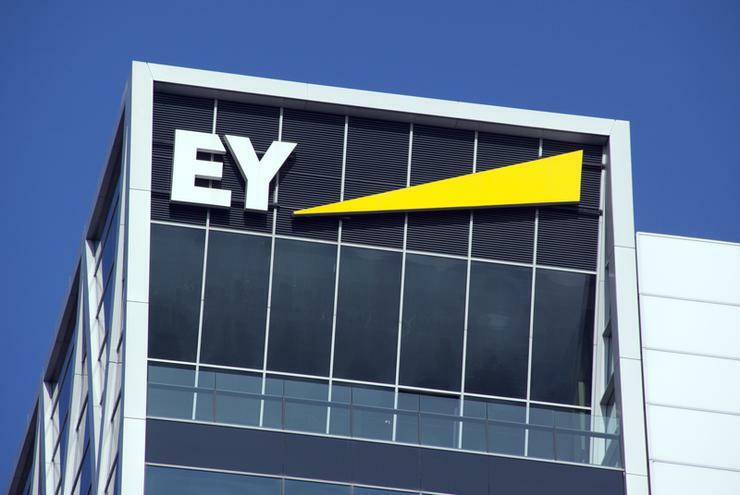 “EY is a highly connected professional services organisation and the integration of EY Asia Pacific and EY Japan geographic areas represents a step-change in how EY teams will provide services to EY clients in Asia Pacific,” Winter added. EY Japan currently employs around 7,800 people, offering a broad range of services to customers across 17 cities and nine sectors. During FY18, the division generated revenue of US$1.1 billion for the financial year ended June 2018. “In recent years, the countries of the Asia Pacific region have become Japan’s biggest trading partners and many EY Japan clients view the region as a strategically important market with significant economic growth potential,” added Scott Halliday, managing partner of EY Japan.